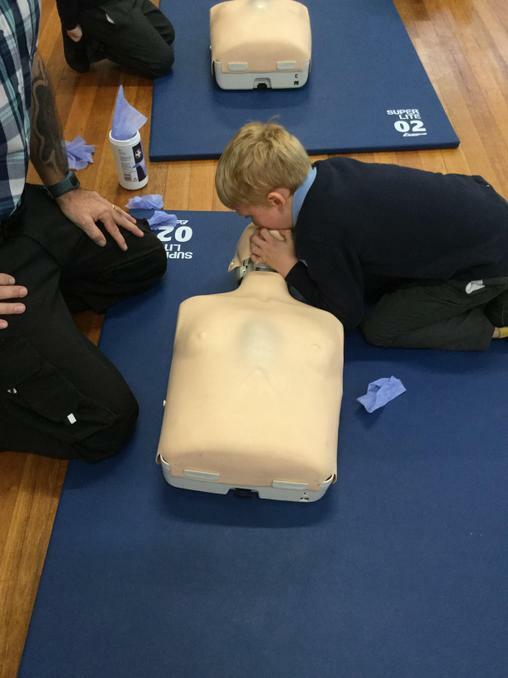 On Tuesday 20th November our children took part in an emergency first aid day. 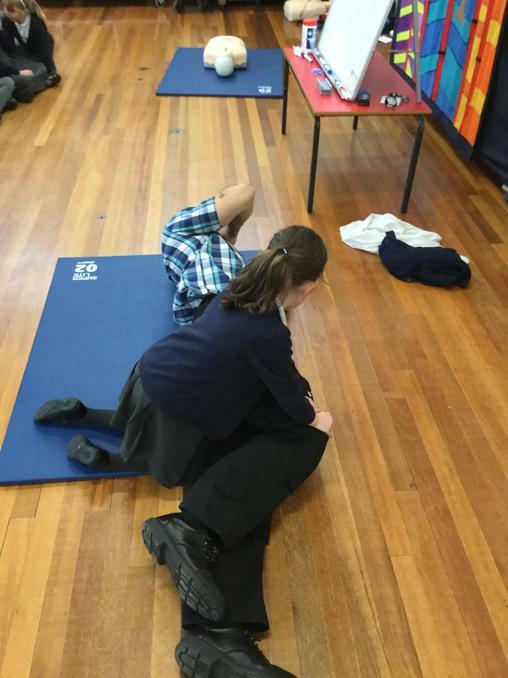 The children loved bandaging the teachers, but on a serious note they have found out how to call for help, how to know if someone is breathing and how to roll someone into the recovery position. 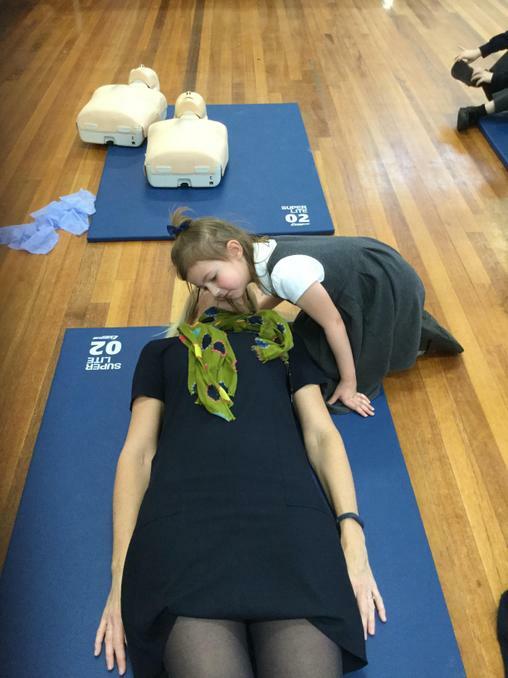 Some of the children have also had a go at breathing into ‘Annie’ and using the choking vest. 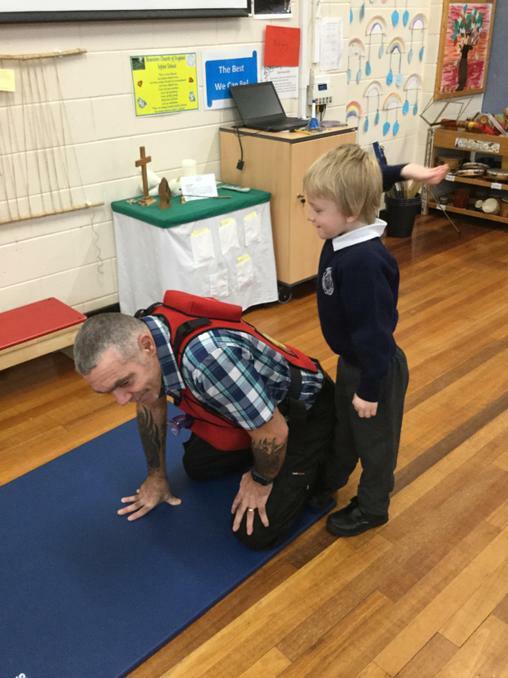 It is really important the children are able to know how to help others as you never know when someone may need it. Our children were really interested and enthusiastic.